We offer support in all aspects of computer maintenance as well as offer advice on good IT practices. We analyse and resolve computer problems. If there is a bottleneck affecting performance or erratic behaviour it can be dealt with. Sometimes using traditional methods for removing viruses and trojans do not work. We can help with even the most stubborn infections. Rather than buying a new computer often it is worth upgrading. New components can give an existing PC a new lease of life. Need help setting up a new computer or printer?. We can get you up and running. Recent trends are seeing applications and data moving to the cloud. Applications like Office 365 are easy to use and are cost effective. A Microsoft Certified Professional for over ten years with a wealth of experience. With users storing ever more critical data on their computers it is important that valuable data is safe guarded. Do you or your business have data that would be painful or even expensive to lose?. It could be important company letters, information or something as simple as a photo collection. The chances are if the data is stored only on a single drive there is a strong possibility that one day it will fail. 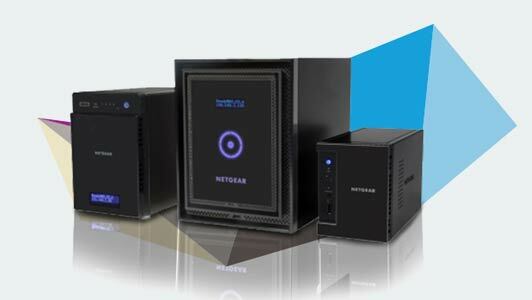 We can advise on backup procedures and install NAS and raid systems that guard against hard drive failure. There is a minimum call out fee of £25 (depending on distance) which covers the first hour of support. 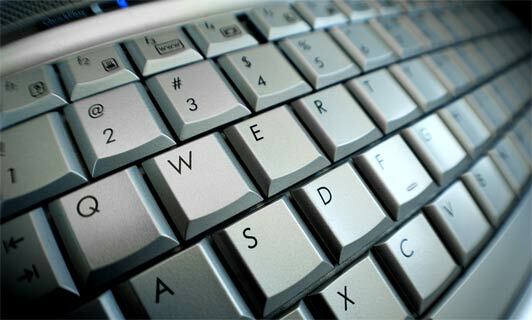 In some cases such as serious virus infection or component replacement a computer will need to be taken away. In these cases a set price is given for repair.